Giant brands are undergoing a brand evolution over the past few years. Marketing strategies of business giants are advancing with the technological revolution. Through this article we have researched giants that have recently resorted to improvising through branding. And got few best brandings of 2016. These giants have truly started to speed up towards a more individual and connective state. The ideals it stands for. Brands are getting over the exclusive, unfriendly and unapproachable skins and are becoming more humanely connected. Henceforth, companies are directing towards a brand evolution to reflect this. In addition to, it's not rare to see brand diplomats unswervingly conversing with their customers over social media. Nonetheless, branding is a much wider concept today, especially for the established giants. Henceforth, let’s analyze some of the best brandings of 2016. Coca-Cola has declared an instigate of new graphics that use a single visual identity system featuring Coca-Cola Red as universal color across the Trademark. This move will extend the company’s branding strategy to packaging. Furthermore, the packaging is redesigned to enable consumers to choose the Coca-Cola that best fits their taste, lifestyle and diet. To noticeably classify each product, the signature color is featured throughout the packs. The new graphics will also have an exclusive product name and benefits on front of pack to facilitate consumers make an informed choice. 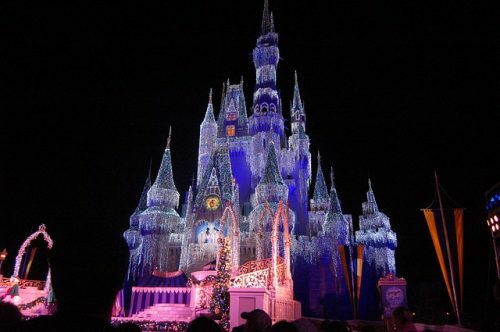 Disney accomplished the first spot for 2016 with Brand Finance. It claims that the company’s strength is established on its rich history and original creations. Nevertheless, its now leading position is the consequence of its many achievements and the powerful brands it has brought under its reign. ESPN, Pixar, Marvel and Lucasfilm as renowned members of the Disney family. In addition to, the victorious release of Star Wars: The Force Awakens drives the Company to the top of Brand Finance’s “World’s Most Powerful Brands” list. This film is a big hit globally. Moreover it had accomplished astral heights in the consumer products sector. In 2015, it was the highest budding social network and it shows no signs of slowing down. In 2016 the growth may reach at 15% and an additional 11% in 2017. The Instagram industry has progressed over the last 5 years from a mere platform to share filtered photos to much more. It has reached a global population of interests sharing more than 80 million photos and videos each day. In addition to, it recently aped Snapchat’s story feature and redesigned storytelling with eye-catching images and visual effects. The updated look reflects how vibrant and diverse storytelling can become. By inventing photo stories around events and shows, it has created a hype in the audience. 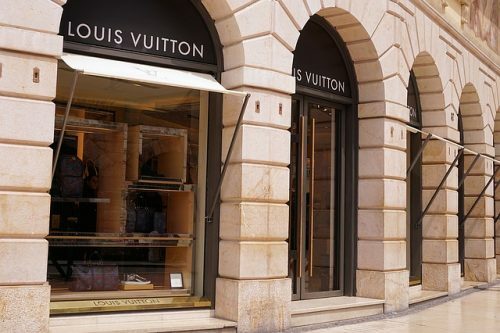 French apparel and accessories maker Louis Vuitton has made itself listed as the world’s most precious brand in the luxury category. With every year, Louis Vuitton has shown modernism that fueled consumer interest yet preserved the appeal and elite narrative of the French house. The label has even taken a step forward in social media and has excluded itself from traditional print efforts to acknowledge the possibilities social media giants such as Snapchat has to offer. It shared its Snapchat username on Twitter with a Snapchat ghost for reaching customers. 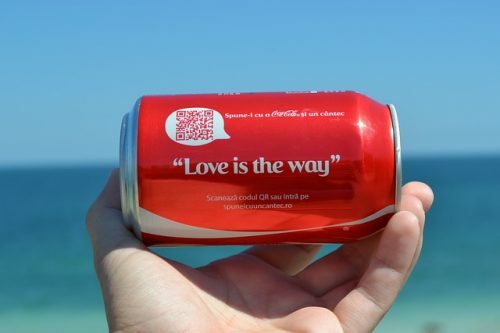 This was an exclusive step by a brand that usually does not commercialize much. 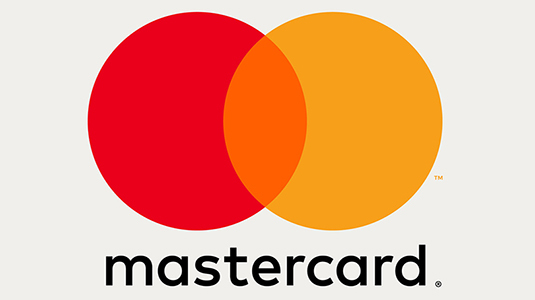 In July 2016, Mastercard has gone back to basics with their newest logo redesign. The recent revise effortlessly tightens the image to cater to a growing digital landscape. This one in many years brand evolution of the logo design symbolizes the straightforward and optimized services Mastercard offers. Mastercard believes that today it is all about connections with consumers. In addition to, digital is at the heart of facilitating everything accomplished in all spheres. The latest symbol gets the brand back to its primary roots.